Mexico’s state oil firm Pemex is facing a cut in funding of about 20% next year if the national budget proposal for 2017 goes through, according to Bloomberg. 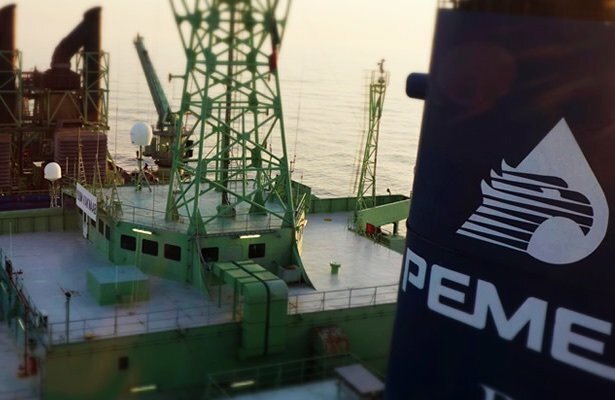 Under the proposal the government would cut Pemex’s budget by $5.3 billion to $20.7 billion. That, in turn, would cause the firm’s crude production to drop to 1.928 million barrels per day, which would be its lowest since 1980. Pemex is also being squeezed by energy sector reforms which, since 2013, have loosened its near-monopoly grip on domestic oil production. Those reforms have, most notably, opened the doors of offshore and onshore oil lease auctions to private and foreign firms in a bid to improve industry efficiency and productivity. But the uptake at those auctions has been lukewarm so far. This cut to Pemex’s budget is part of an overall budget trimming of $12.9bn announced by the country’s new Finance Minister Jose Antonio Meade.